The Zika virus joins a long list of public health scares now that it has been declared as an emergency situation. It isn’t a hazardous threat, but it causes mild illness symptoms and can lead to irregular birth defects within pregnant women. This disease can be spread through mosquito bites and it is the latest public health scare in a long string of things to worry about in the world. Here are some of the biggest health scares that may or may not have been very dangerous. Better known as the abbreviation HFCS, the American Journal of Clinical Nutrition in 2004 believed that it’s been a leading factor of the country’s obesity problem and even stated that the amount in soda is the same as poison. Eight years later, proof came out that HFCS wasn’t nearly as bad as the previous study made it to be. This was a potential disaster in 2009 that never panned out in its deadly prediction. 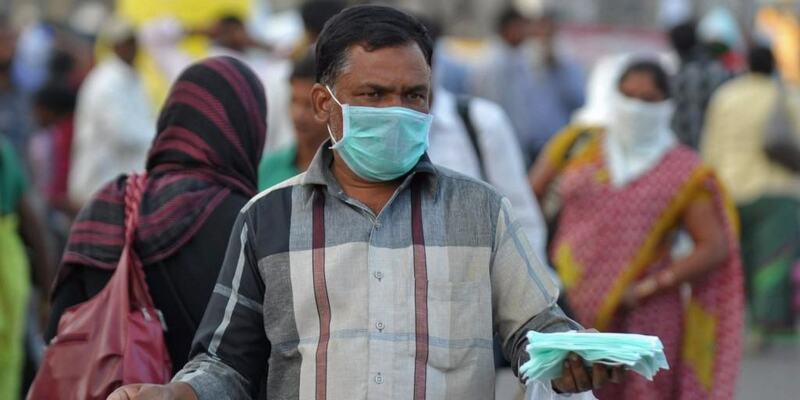 The World Heatlh Organization expected millions of deaths, but it didn’t do much to alter the annual rate that people die from influenza, which ranges from 250,000 to 500,000. A year later, a German magazine famously proclaimed it as a staged event and for the WHO to cash in with drug companies. Two different scares took place in 2001 and 2007 in the UK. The first one was caused by an infected pig while the second one had two different outbreaks. Two farms 30 miles apart had 60 sick cattle and a sick sheep. 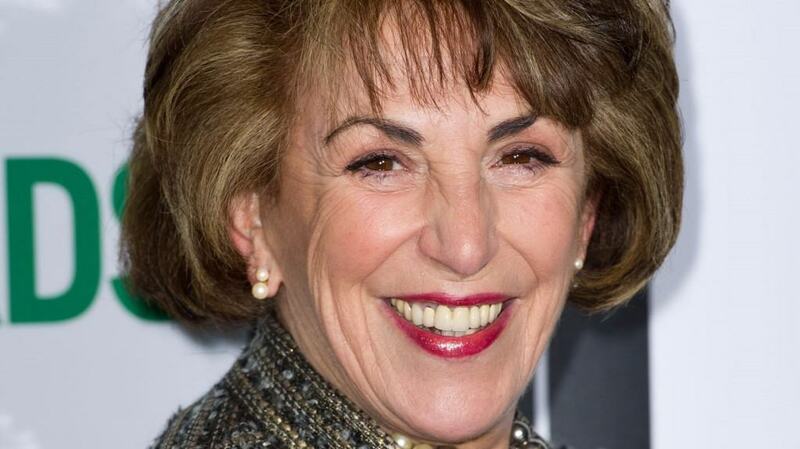 Health Minister Edwina Currie made quite a scare in 1988 when she wrote in a UK newspaper that most eggs had salmonella in them. She eventually lost her job with this statement and others she made without factual evidence. 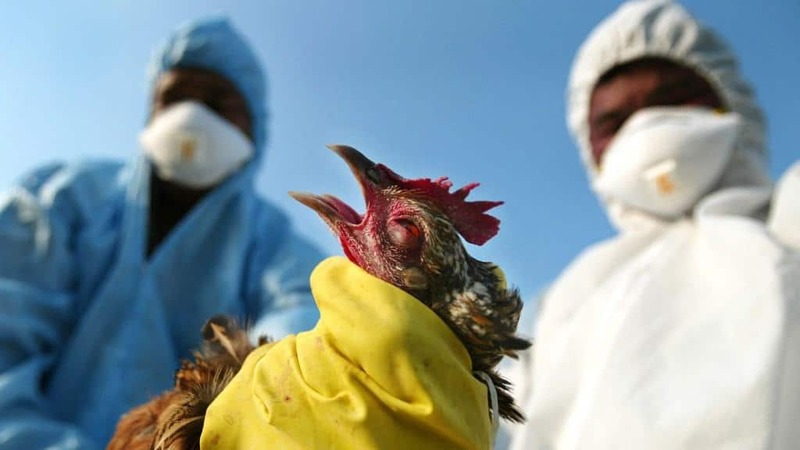 The avian flu disease has cropped up once in a while, the latest being in China back in 2013. This version stayed in the country and the Chinese were able to contain it. There have been over 600 cases of the disease worldwide and nearly 400 people have died because of it. 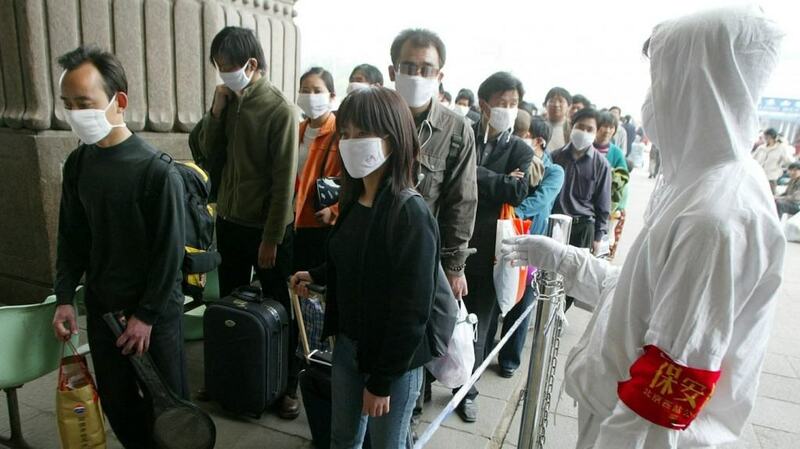 SARS was a terrible outbreak in Hong Kong in 2003 when Dr. Liu Jianlun stayed in the Metropole Hotel and died due to contracting SARS from other patients he worked with. Without any quarantine, the virus broke out and the world was on alert. It didn’t make it out of China, but it resulted in around 650 deaths. 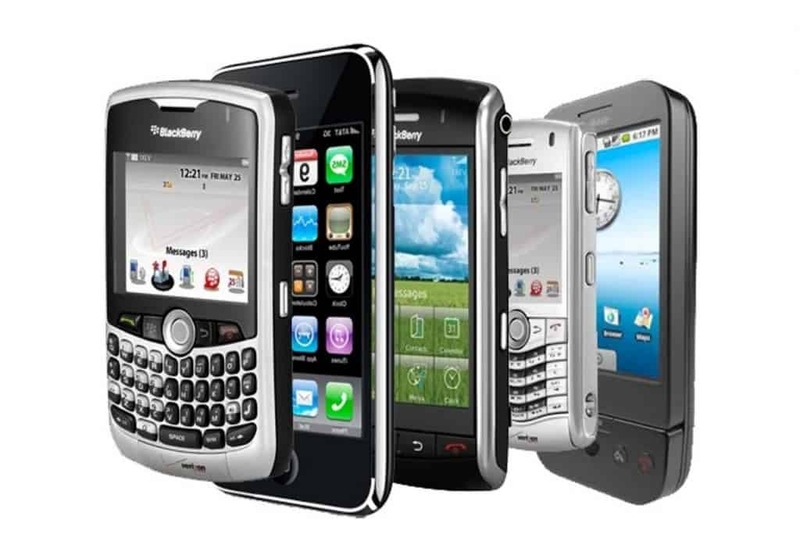 In 2010, the President’s Cancer Panel believed that environmental carcinogens were devastating and “underestimated.” This meant that CT scans or even being around your cell phone’s radiation was unsafe. The American Cancer Society responded by saying it helps to keep the environment safer, but the narrative of the report was untrue. 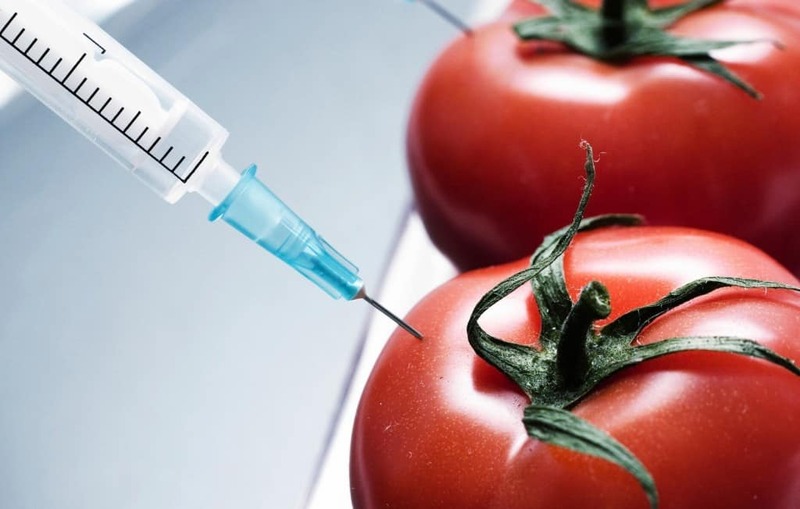 Genetically modified food, also known as “Frankenstein food,” is used to prevent insects from damaging fruits and vegetables. 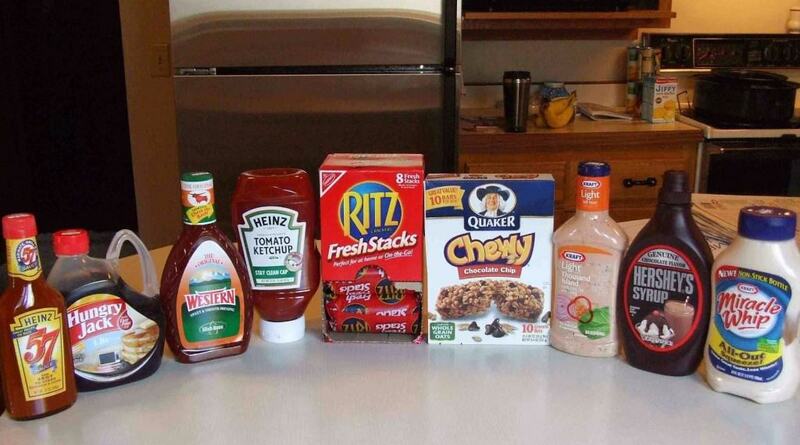 That led to many writeups posted about the potential hazards of eating mutated food. There’s no scientific proof this is the case, and it has generally led to better results such as making crops grow faster. 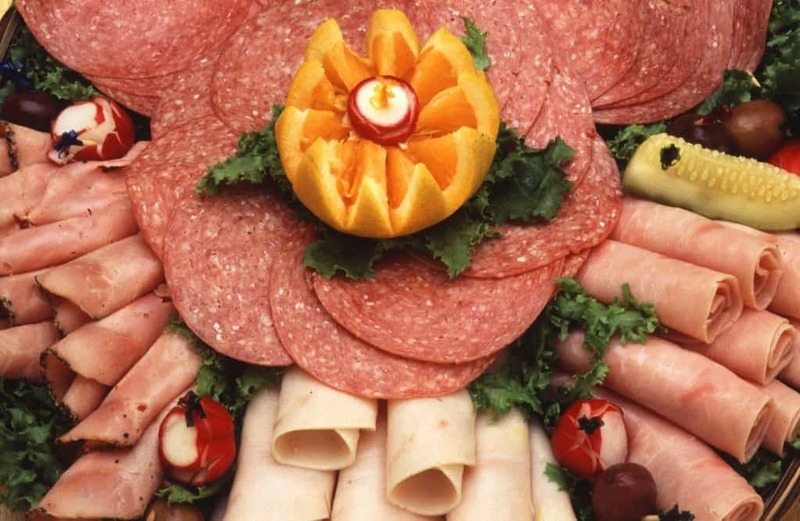 Late in 2015, the World Heath Organization placed both cured and processed meats under the cancerous equivalent of asbestos, tobacco, and alcohol. Foods such as bacon, sausage, deli meat, and steak are daily staples for many people. Researchers later clarified that eating it is OK, but better off in smaller doses with healthy foods. 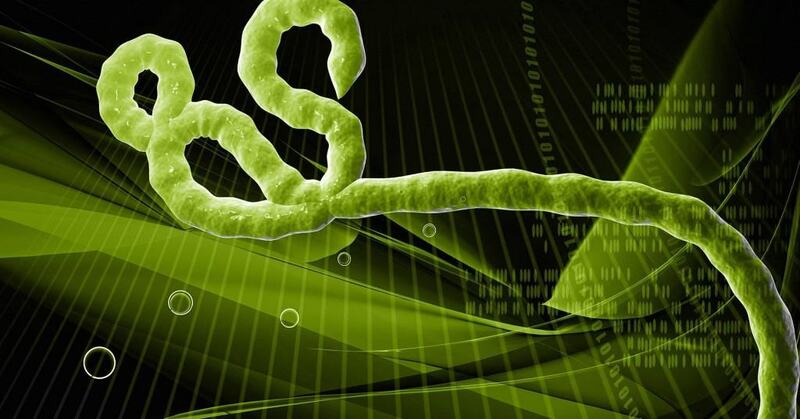 The Ebola virus outbreak in 2014 devastated Africa as it spread through blood and bodily fluids. A huge scare cropped up in the US when Dr. Martin Salia that had the illness made it into the country and died because of it. However, there were few cases reported and a massive outbreak never happened.